When you were planting your butterfly garden, you added some parsley for those pretty little cabbage white butterflies, didn't you? If you are growing any kind of brassicas such as cabbage, cauliflower, broccoli, kale or kohlrabi, you might want to rethink inviting them into your yard. 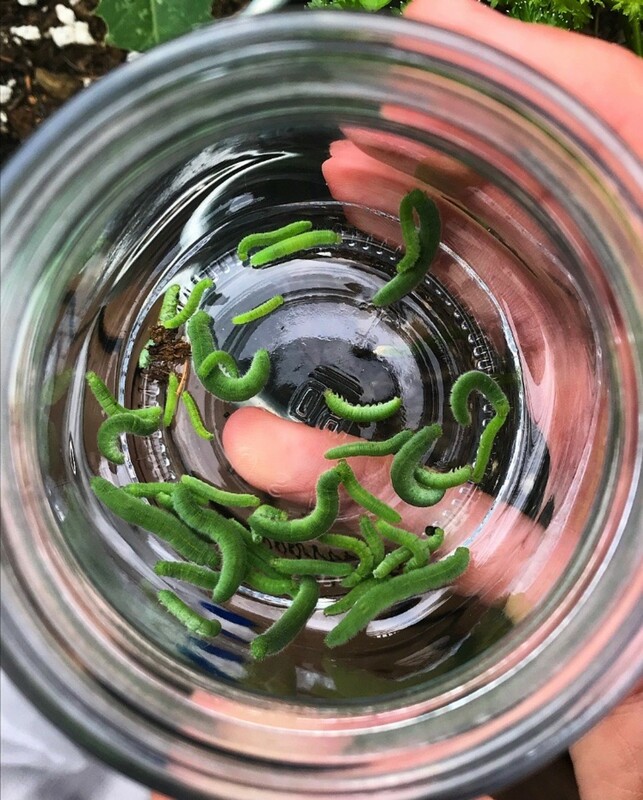 They lay their eggs on not just your parsley but also your brassicas and the resulting caterpillars, or cabbage worms, dine on their foliage and, in the case of broccoli and cauliflower, bore inside the heads that you are looking forward to eating. Cabbage worms are actually three different species of butterfly and moths. The little cabbage white butterflies are actually imports from Europe. They weren’t seen in North America until 1860 and since then have become established in Canada and the United States. 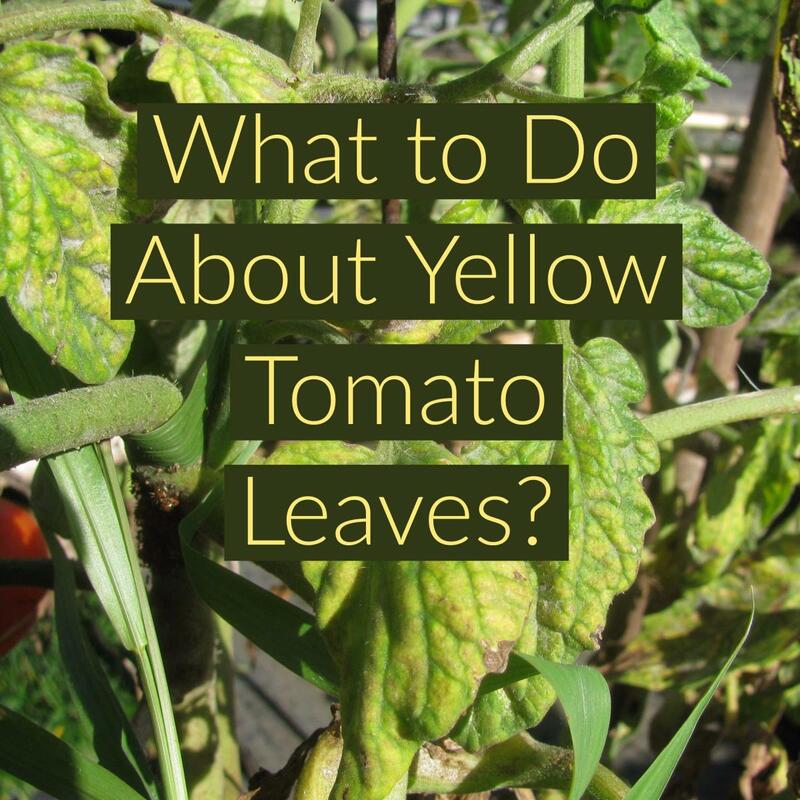 These produce the bright green with faint yellow stripes caterpillars that you see on all cole crops. The caterpillars that move like inchworms are called cabbage loopers and are produced by darkly mottled night-flying moths. 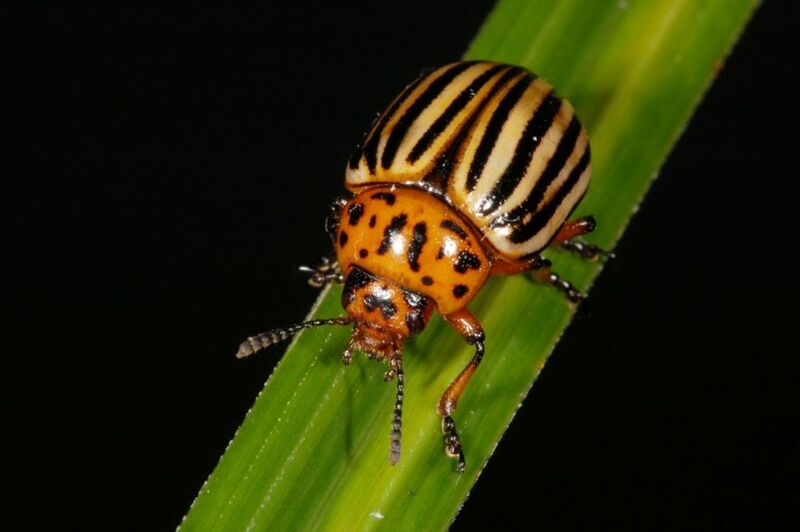 They move like inchworms because they have no legs in the mid-sections and so they must first move the legs on their front end and then catch up their rear sections forcing their middles to rise up like an inchworm. The third kind of cabbage worm is the larvae of Diamond Back moths. They are tiny green caterpillars that are less than half an inch long and prefer dining on turnips and mustard greens. 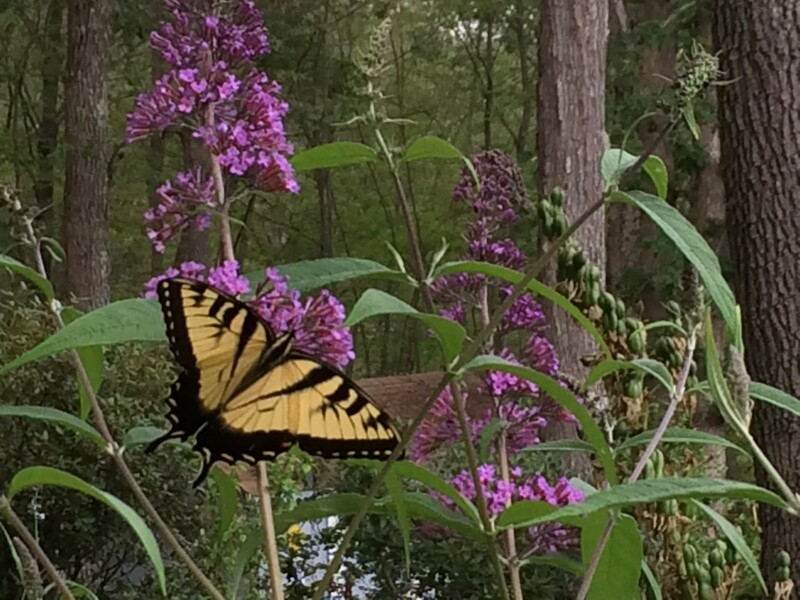 All three butterflies and moths can lay hundreds of eggs in their short lifetimes. 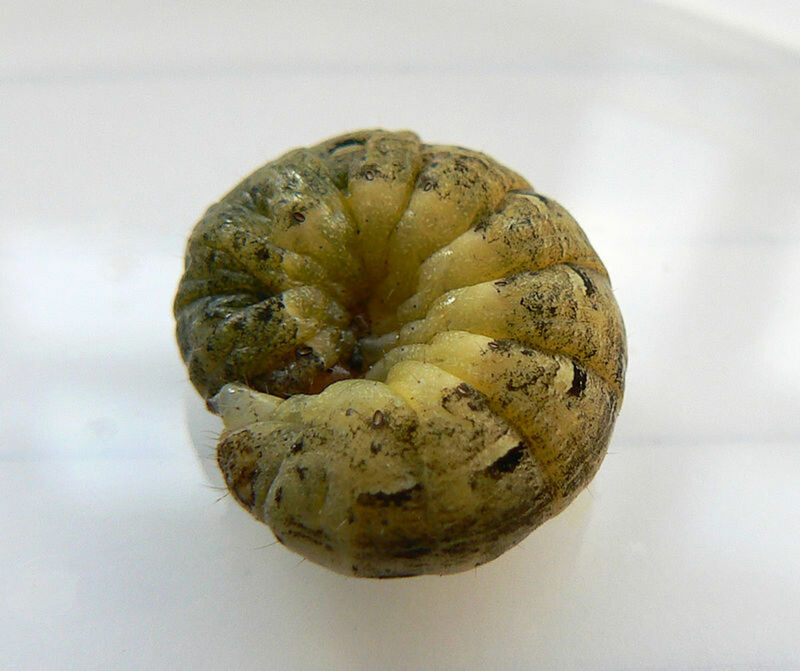 Diamond back larvae are not usually seen until later in the season in northern gardens because they cannot overwinter in the soil like the others. Instead, the moths are blown north in the spring and start their reproductive lives later. 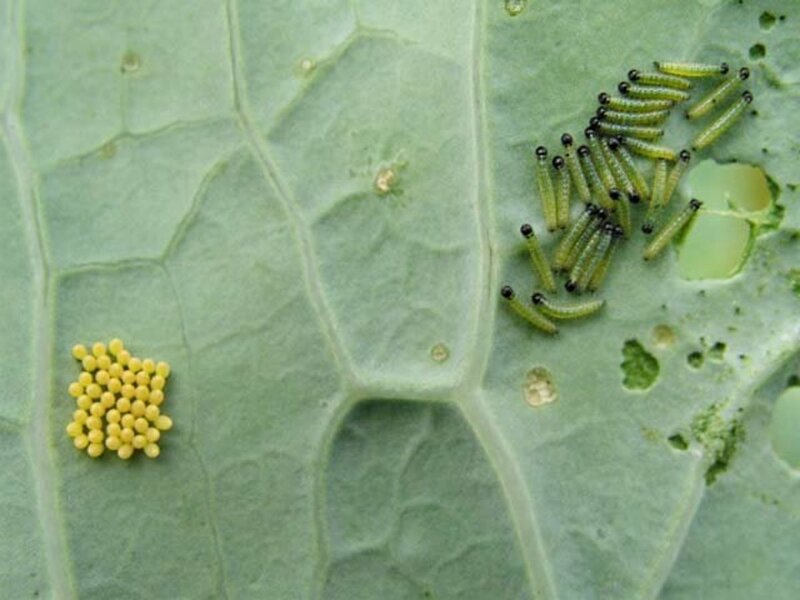 One of the best ways to prevent your brassicas from being eaten by cabbage worms is to prevent the butterflies and moths from laying eggs on them. 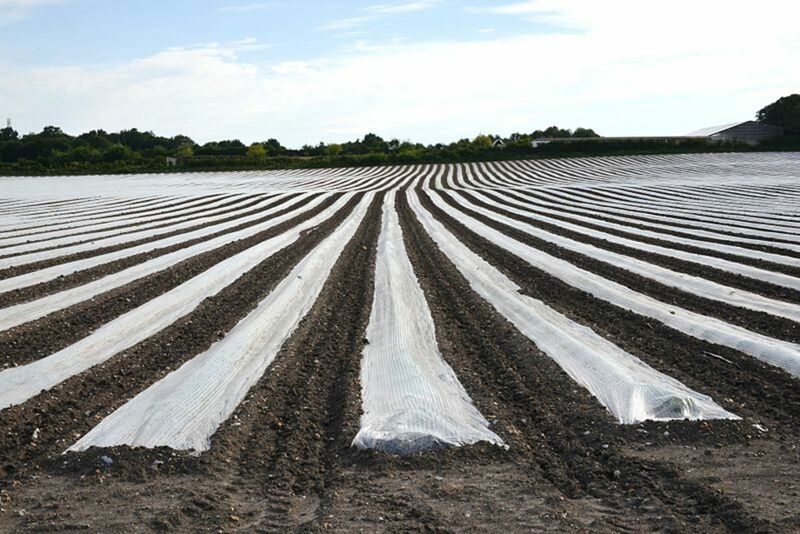 You can do this with the use of floating row covers. They are “floating” because you just lay them loosely over your plants. The thin polyester material allows light and rain to get in but keeps insects out. 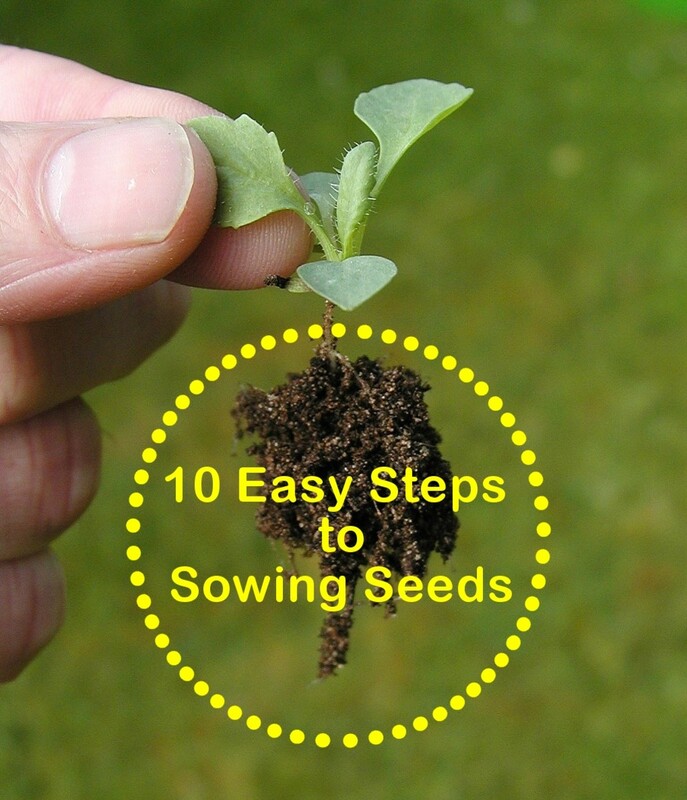 If you have a small garden, you can search your plants frequently and pick the eggs and caterpillars off your plants. If this is too icky, try wearing gloves. Chickens, ducks and other poultry think caterpillars are delicious. If you raise poultry, or have a neighbor who is willing to lend you their poultry for a few hours, you can set up a temporary pen around your garden and allow them to help themselves to an all you can eat buffet. 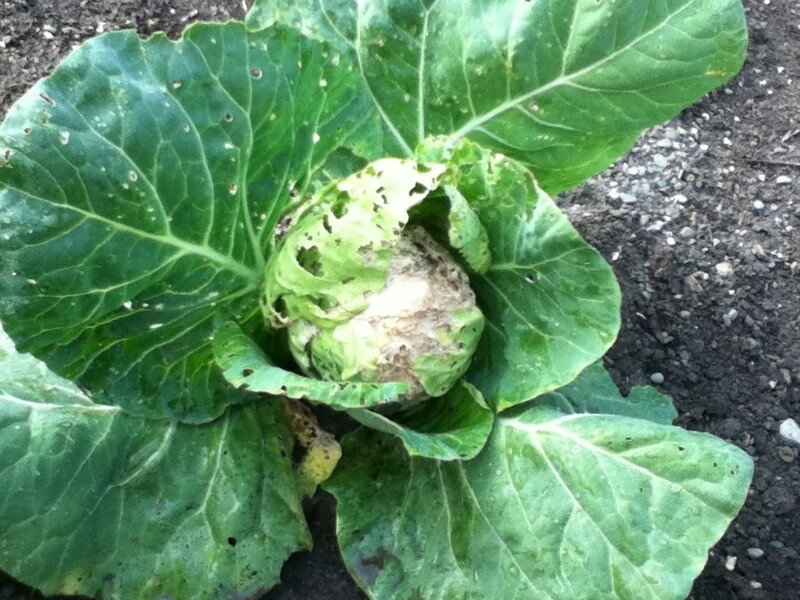 The best way to rid your garden of cabbage worms is to invite in their enemies such as tachnid flies, parasitic wasps, paper wasps and shield bugs. 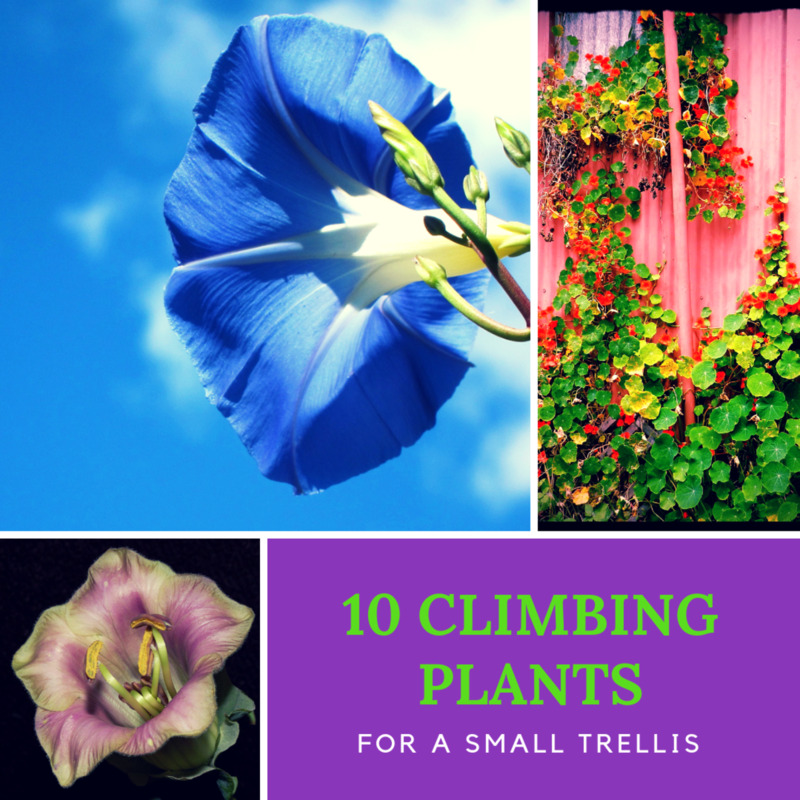 You can do this by planting flowers and herbs that are favored by these insects as well as providing them with shelter and nesting areas. And don’t forget the birds! Like their poultry cousins, they love caterpillars. Consider adding a birdbath to your garden to invite them in for a dip and a snack. Brassicas are members of the mustard family. They include familiar crops like broccoli, cauliflower, cabbage, rutabagas, and turnips. Hi Steph and welcome to Hub pages! I don't have chickens, but I do have a cat who is a fussy eater. He won't eat any fish. Thanks for reading and commenting. I look forward to reading your hubs. I like your work. When I fed these worms to my chickens, they ate them, but weren't too enthusiastic--grasshoppers and snails get their rave reviews. Like people that have different tastes, it seems it is so for chickens as well. I still feed them whenever these worms come around. I have heard about flour. Supposedly when the larvae eat it, it clogs them up inside and kills them but I couldn't find any scientific proof that flour works so I didn't include it in my hub. I only include things that are scientifically proven or that I know from experience work. If I have occasion to try the flour and it works, I'll amend my hub. Thanks for reading. I haven't seen the eggs yet, only the "worms". Yuck! Thanks for reading. I had only seen the damage. Now I know what to look for. Thanks for the vote and the pin. My gardening friends tell me that plain white flour works to control cabbage worms. You just head out to the garden with a flour sifter and sift flour onto them. I haven't tried this, but this is what I was told when I remarked that I'd given up trying to grow cabbage. Very interesting. I have seen these little eggs as well. So that's what they are! I have seen these. Voted up and more, sharing and pinning. They are pesky.